Something strange happened today. We woke up and got ready for work and school with no text messages from the school system. This is the first time since the 16th that they've had a full day of school. And the first day I've been able to go to work without them and have a regular routine to my day. I like to consider myself a fairly easy going person. I don't like to make intricate plans for thing. I prefer to just go with the flow and see how things turn out. That being said, I usually have a general idea of how my day is going to go. When it doesn't go that way, it leaves me a feeling a little bit on edge. I think it does that for the kids too. Frances forgot her violin yesterday, mostly because none of us really realized it was Tuesday. Henry usually jumps out of bed in a fantastic mood on Wednesdays because he has computer club in the mornings and a visit with his big sister in the afternoon. That didn't happen this morning. Maybe we're all just confused about what's going on. This winter has certainly been colder than normal. 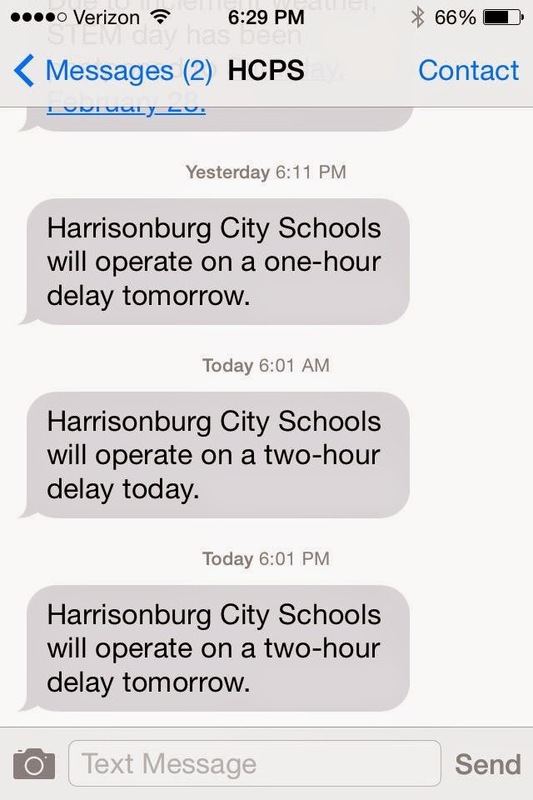 It isn't strange for us to have snow days and delays, but so many of them in a row is disconcerting. I'm hoping that the rest of this week will go as planned. However, there is more weather stuff called for tonight and into tomorrow, so that may not be likely. It sure has been an interesting February! If you need me, I'll just be picking up the pieces of my sanity over in this corner here. Albeit, it a quite office with no visitors! Have a great day! Stay warm! 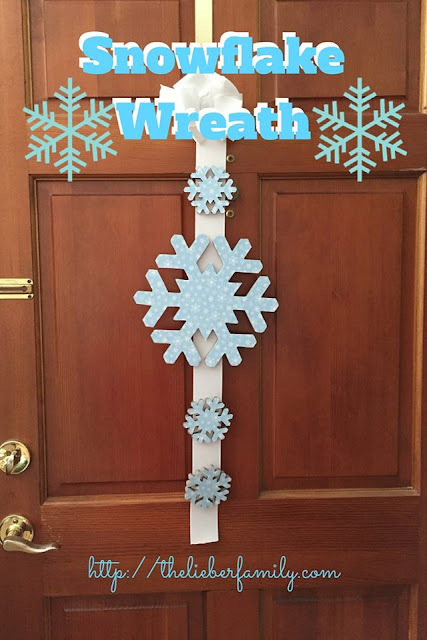 I'm linking up today with Lisa's One Word Challenge. The word choices were maybe, strange, and pieces. How'd I do? EDIT: Apparently I didn't do well at all, since I used the words from last month; but this is my story and I'm sticking to it!! LOL! 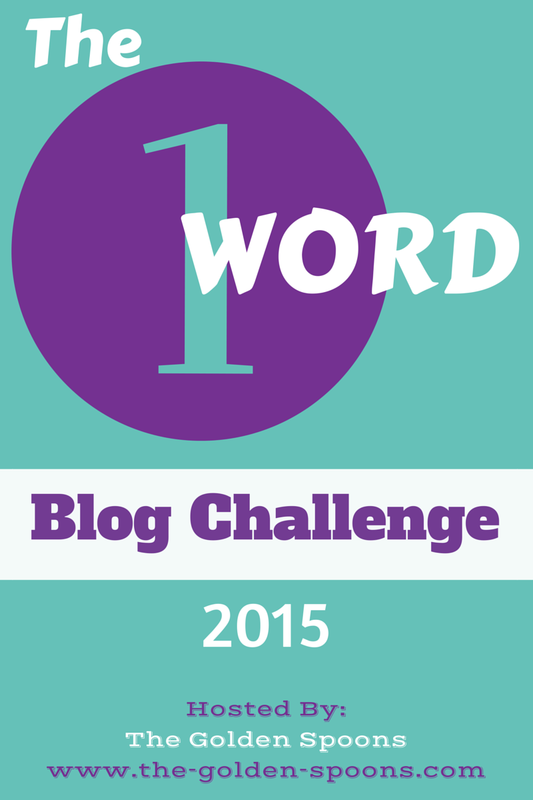 If you've enjoyed the 1-Word challenge, pop over to Lisa's blog today for a fun announcement! I too, was surprised to have NO text from the school today. We've only had a handful of "normal" school days this month too. I think there have been 5 "snow/cold" days, but that's nothing compared to last year's 11! They had to add an extra week onto the year in June. This is insane. Hang in there mama, we're all in the same boat! It's been such a crazy month, hasn't it? I wonder if we'll all say in twenty years 'Oh remember February 2015? That was the worst/wackiest ever! ', or if the weather & climate will keep doing even crazier things. Yikes! I love your last note at the bottom, but still I know we have had so many days delayed with school in the last month alone and then had all of last week off with February break for the kids, too here. So, trust me when I say my sanity when straight out the window, as well from the past few weeks! I want to enjoy the snow, but I do have plans this weekend that I've been banking on! Arg! :) Glad you got at least one day of normal. That would be hard! What do employers do when you have to bump kids and schedules around like that it? The last few days have been crazy and like you it just leaves me feeling on edge. I will come and join you in the corner! We usually don't have too many extra days added. They have a lot built in to the calendar already. Plus we live in the city, so snow removal is a bit easier and houses aren't as remote. The surrounding county loses their Spring Break almost every year! I *hope* this is a rare event and doesn't turn into a new normal. I'd go crazy!! I barely know what day it is anymore! I have to keep checking my phone to even know where I'm going! I've got plans this weekend too, so I hope this next storm just skips over us completely! Actually, all the rest of this year's storms can do that too! When I saw the linkup, I panicked, but for some reason my first thought was that *Lisa* had messed up!! That's how tired I am!! To think that Lisa messed up her own linkup. Then I had my "duh" moment! I am VERY fortunate that my boss doesn't mind me bringing my kids in. I hear horror stories about parents getting fired or kids getting left home alone, though. It's tough to try and rearrange your schedule at the last minute. In fact, last Friday when I was teaching a group, I had to have one of my students take the kids to school because I was in the middle of something! WooHoo - a full day!! I remember hating the "reentry" after weird schedules - always a frantic morning. Oh spring, WHERE ARE YOU?!?!?! I am tired of the snow-related schedule disruptions too. I'm a total planner, so it drives me crazy! Ha! I kind of love that you used the wrong words! :-) I have had the words planned weeks in advance so they have been in my head for quite a while. I keep having to look back at my list to make sure I'm focusing on the right ones. They are calling for a bunch of snow overnight here, too. Schools waited for the first few flakes to fall, but just got the call that school is closed tomorrow. I love a good snow day, but today my schedule was insane thank to a 2 hour delay and several other things that were reschedule from last week. Oh I hear you! I think our kids have had Mondays off for snow or whatever other weather thing was an issue every week since right after Christmas break. This week we made it in on Monday for the first time since then. And we get the delays the rest of the week. Great read. Now let's get some spring here! Enjoy your silence! My kids had one day off this week, and it threw everything off. They might get tomorrow off too. Blah. So far, this has been our first full week of school.. since.. I don't know - December 10th? I don't even know! And of course, both kids got sick and missed school. So.. when is OUR first full week of school going to happen? Hopefully in March. We officially got two full days of school this week! They were out again yesterday and back for a full day today. I think at this point they are getting tired of all the schedule changes! March is almost here! That is my mantra today!! We can do it! I flipped my calendar open to the wrong month and just started writing. And when I linked up I panicked. Then I just laughed and left it alone! Mommy needs a vacation! They have had so many delays and cancellations here, we don't even know what day it is! Bring on Spring! We ended up missing yesterday, but Ken was off so he took care of it. They only had two full days this week. Here's to hoping for a full month of school in March!